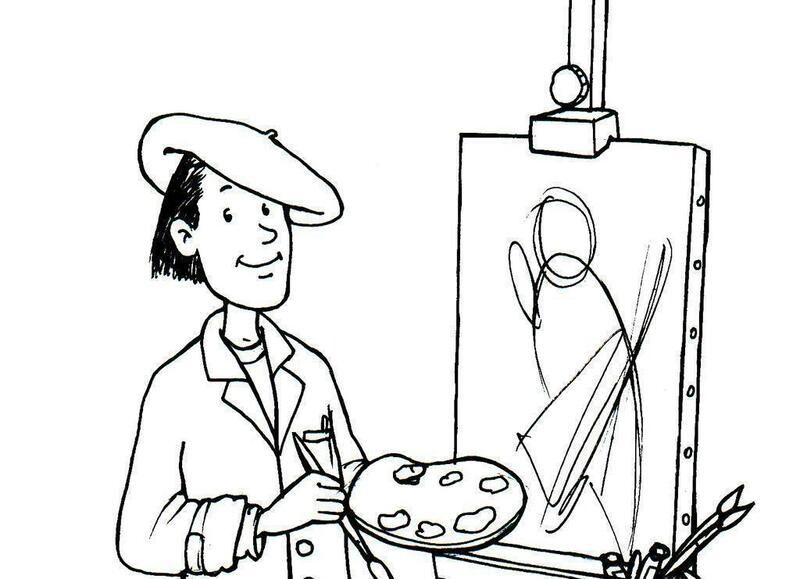 then select the artist you would like to design the perfect artwork for you with! Pictor Factory Academy professional team is available for a free consultation, in order to identify the most suitable choice to your taste or need. You can send an email and you will be contacted by our staff.